This is going to be a great year for me and my company! Its only the 3rd of January and i booked two themed parties and two wedding parties. I am excited to roll out all the new packages and parties for the new year. 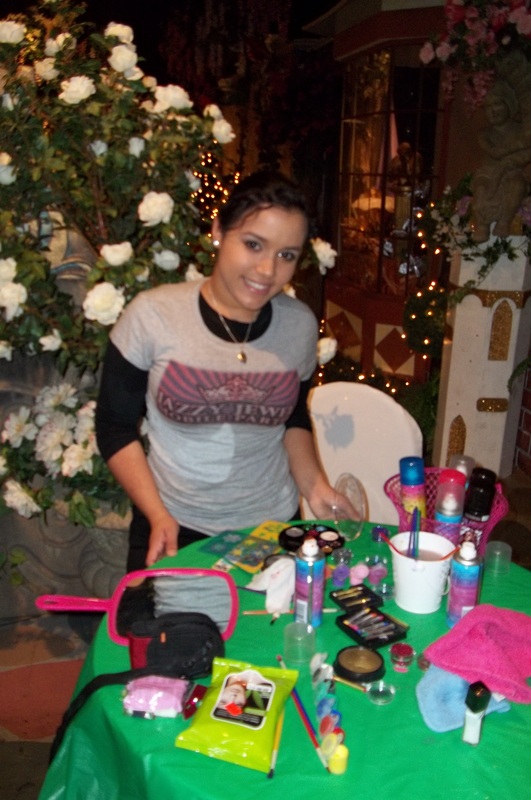 Party Specials for this month are $199 mini make over parties create your party pick three services for eight girls. Also have specials in the salon this month get eyelash extensions strand by strand for only $35 last up to three weeks and looks very natural. Comes in black or brown short, long or extra dramatic! Call and book your party or appointment today.